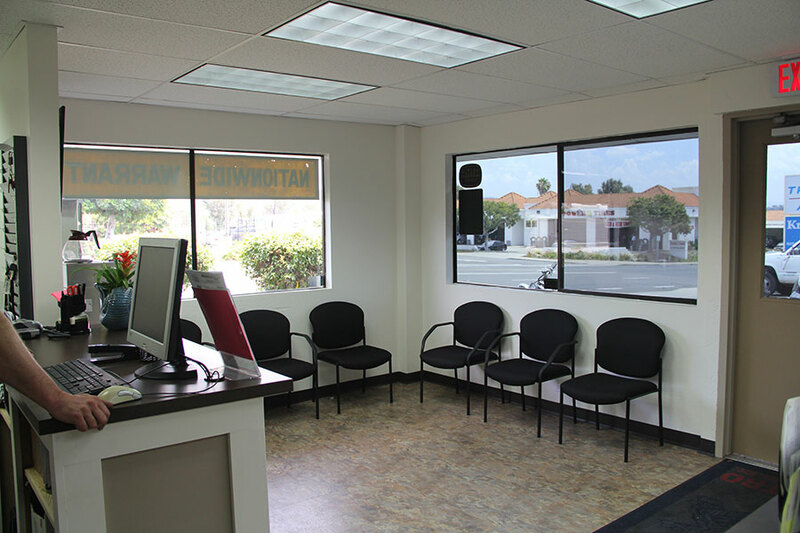 but also strives to be the most trusted automotive center in North County San Diego. make sure the repairs are done right the first time! 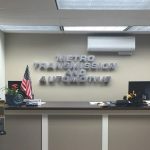 transmission repair, the professionals at Metro Transmission and Automotive Inc.
will make sure your transmission operates at its peak performance! Need A Free Quote From The Best Auto Repair Center In San Marcos? Need A Free Quote From The Best Auto Repair Center In San Marcos, Escondido, Vista Or The Surrounding Area? 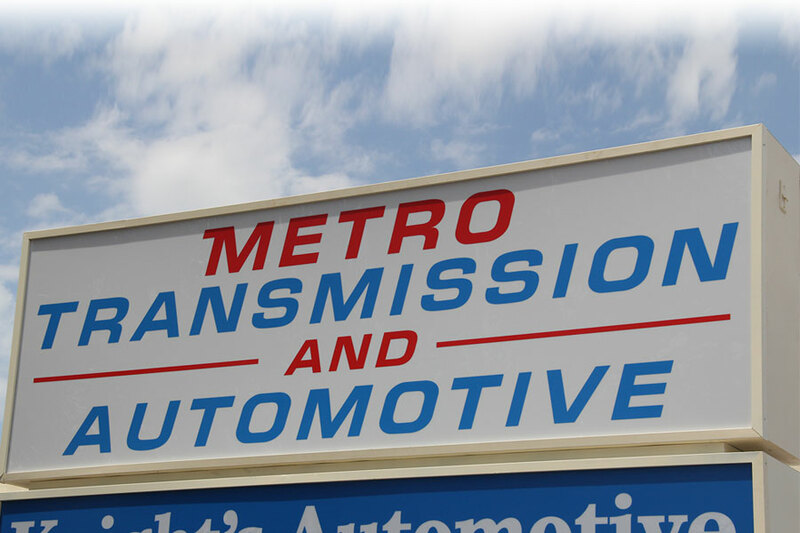 Have concerns or questions about a transmission repair or other service? We provide free and comprehensive estimates and answer all inquiries in a timely manner to provide you the best service possible. Serving San Marcos and North San Diego County since 1983. 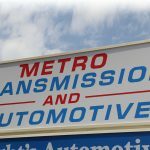 Metro Transmission not only specializes in transmissions, transfer cases and differentials, but we are a complete automotive repair center. Whether you need a basic oil change, brakes or a timing belt, we do it all! We also install clutches, axles, u-joints, external transmission coolers and more! Metro Transmission strives for complete customer satisfaction. We are a AAA approved Auto Repair Center with a 100% approval rating along with being a BBB accredited business with an A+ rating since 1993. 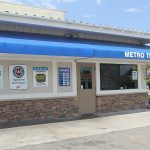 Become a member of the Metro family and experience our excellent customer service. Call or contact us today at 760-471-0223 and Shift to the People You Can Trust! 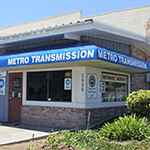 The best transmission repair shop just got better! 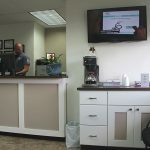 Newly remodeled customer area! 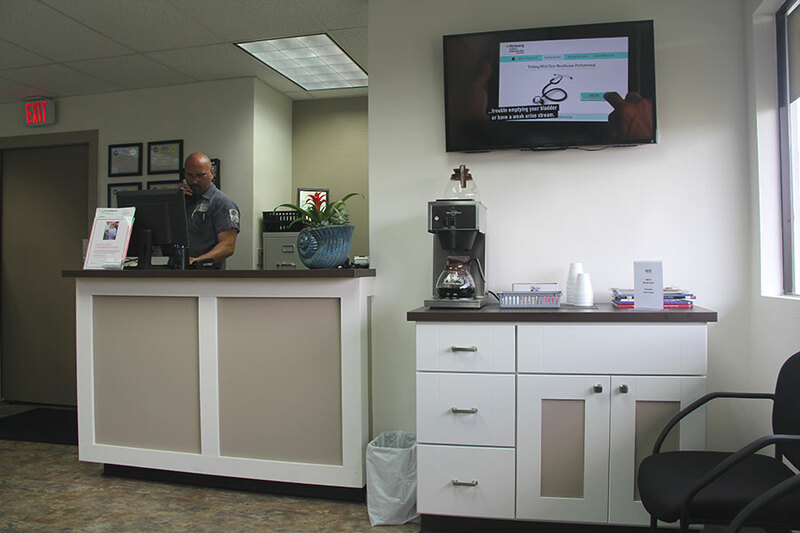 Free WiFi, cable television, fresh coffee and climate controlled waiting area to keep our customers comfortable and entertained while they wait. 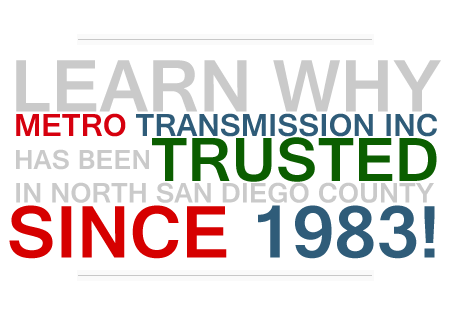 Metro Transmission has been providing transmission services to Escondido residents since we started back in 1982. Since we are just a short drive north up highway 78, many of our client find the trip well worth the quality of service. Our transmission repair services have helped keep thousands of vehicles on the road, and we fully stand behind our work. 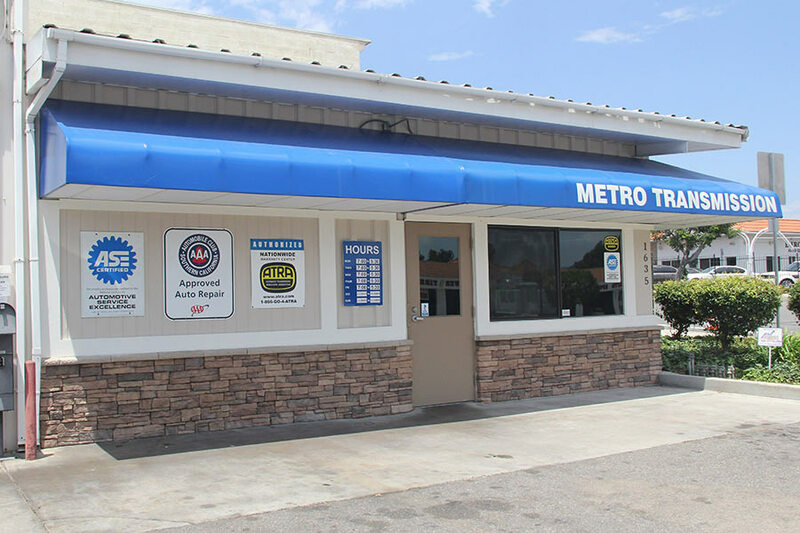 So if you're living in Escondido, CA and your looking for reliable and quality transmission repairs, look no further than Metro Transmission. Since our location is practically on the border of San Marcos and Vista, a decent amount of our clients come from Vista. For over 30 years our reputation has grown through North County San Diego, and we've become one of the most trusted and well known names in the area. 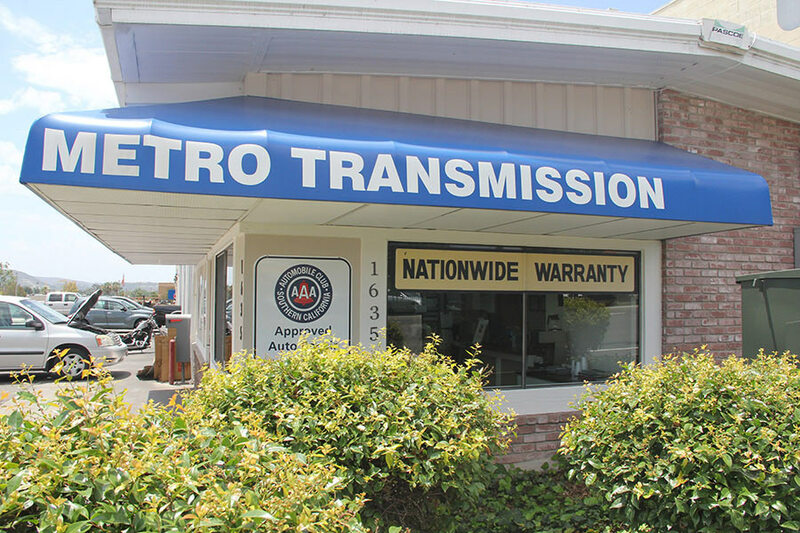 Our award winning transmission repair services, and top-notch customer service are the reasons why we've been a thriving business since 1982. 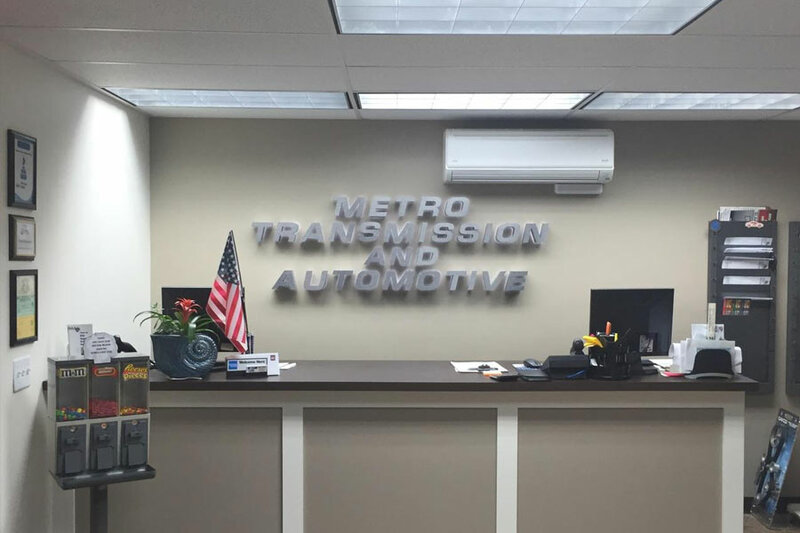 We welcome anyone in Vista, CA in need of transmission services to come in today and learn why our clients bring all their vehicles to Metro Transmission. 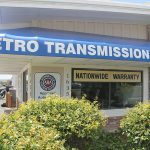 We are your local source for fast, efficient, and friendly transmission repair and car care in San Marcos, Escondido, Vista and the surrounding North County San Diego area. Is your vehicle in need of repair or due for maintenance? Our technicians are here to offer you the prompt, quality auto repair service that you can depend on! We provide brake inspections & brake lining replacement for cars and trucks to keep your vehicle in safe operating condition. Clutch problems lead to poor gas mileage and poor transmission performance. Prompt diagnosis and clutch service ensures a safe, smooth and hassle free drive. Overheating caused by a poorly performing cooling system can also lead to performance problems and even failures of the drivetrain. The nature of electrical problems are intensely variable. Your auto electrical problems will be fixed here. There is no auto electrical problem that we can’t solve. 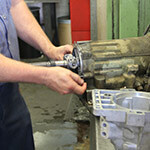 Engine repair services encompass a wide range of options depending on the symptoms. Investing in engine repair can add life to your vehicle, saving you money in the long run. Heating and A/C systems loses efficiency with usage over time. 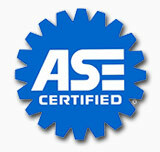 Regular maintenance will keep your A/C system operating at peak performance. The muffler of a vehicle can malfunction due to many reasons. The exhaust system is an important part of your vehicle and should be inspected routinely. Oil keeps components lubricated to prevent wear and heat build up due to friction. Regular oil changes ensure that your vehicle has a constant supply of clean oil. Following the maintenance schedule provided in your car's owner's manual can prevent lengthy or more expensive visits down the road. The steering and suspension systems of a car are not only important for safety reasons but also to enhance the comfort of your car's ride. Whether your car has a automatic or manual transmission, it is important to keep it in good condition to get the optimum performance from your car. There are excellent benefits from performing a tune up on your vehicle. It's one of the best ways to maintain original performance of your vehicle. Metro Transmission not only did a great job on my Nissan Quest’s transmission, they also repaired its front left axle. Then, they repaired my Murano’s engine mounts after replacing its CVT fluid at half the price of the dealer. I love these guys. They do a lot of general maintenance, if only they could do it all. But, then, I guess, they wouldn’t excel as they do with transmissions and drive trains. Between Brenda and Mike Johnson and the whole staff this is the only place on earth I would ever take my car too. True, they are a transmission shop by name, but they really are also are full service mechanics shop, and imo simply the best! From the bottom of my heart thanks for all your help on my vacation, you made breaking down a breeze, and saved Christmas! Thanks Again!! !